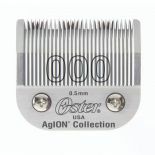 The Oster 000 detachable blade has a cutting length of 0.5mm (1/50 inch). 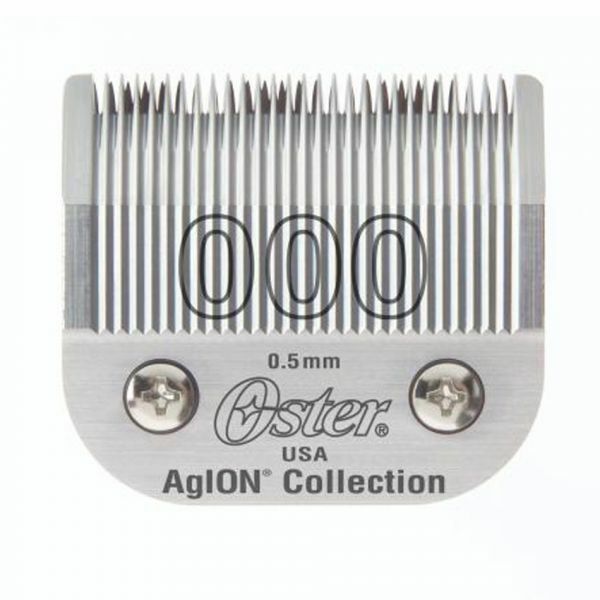 Oster® Professional blades are produced from the finest high-carbon steel and handcrafted to rigorous standards, providing unparalleled precision and performance. 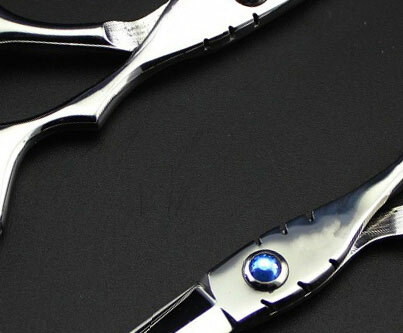 The blades are hardened to RC62-66 (Rockwell Scale C) in-house prior to receiving a revolutionary cryogenic treatment which further enhances the hardening process ny freezing the metal down to 150°C below zero. The blade cutting surfaces are then sharpened, finished and tested with proven Oster® proprietary processes, ensuring ultra-sharp blades that continue to stand the test of time. The AgION antimicrobial coating protects your blades reducing the growth of destruction bacteria, mold and mildew by up to 99%.